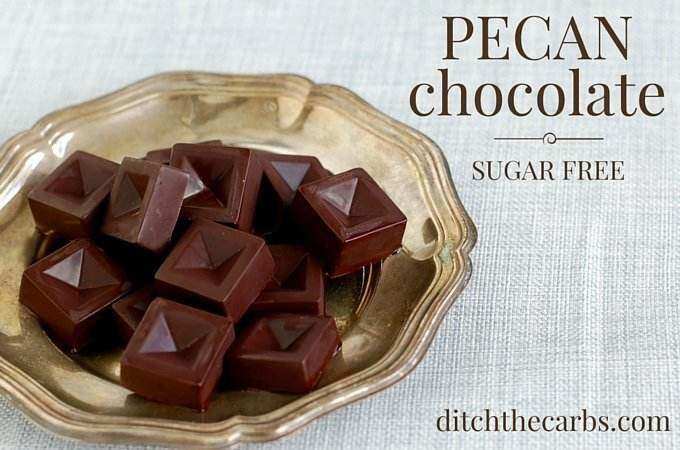 Come and see how easy it is to make sugar free pecan chocolate. Eat only 1 or 2 of these occasionally for a little sweet treat, when you need to curb those sweet cravings. When you are giving up sugar and sweet treats, it can be incredibly tough at the beginning. Sometimes you need something sweet to see you through, but without the sugar highs and lows. 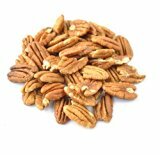 Sugar free pecan chocolate is simple to make and you can adjust the sweetness to your own liking. Long term we don’t want to rely on sweet tastes as it just triggers the desire for sugar again in some people. Others however, find them to be exactly what is needed to continue and not reach for a candy bar. If you have read my ultimate guide to sweeteners, you will know I give the sweetener measurements as a guide. You always need to adjust sweeteners to your own personal preference. We all have a different sweet tooth depending on how long we have been sugar free. I probably have a much less sweet tooth than most, especially compared to those who are just starting out. You may require far more sweetener than I have suggested. Add a little at a time until it is perfect. Be careful not to add too much. 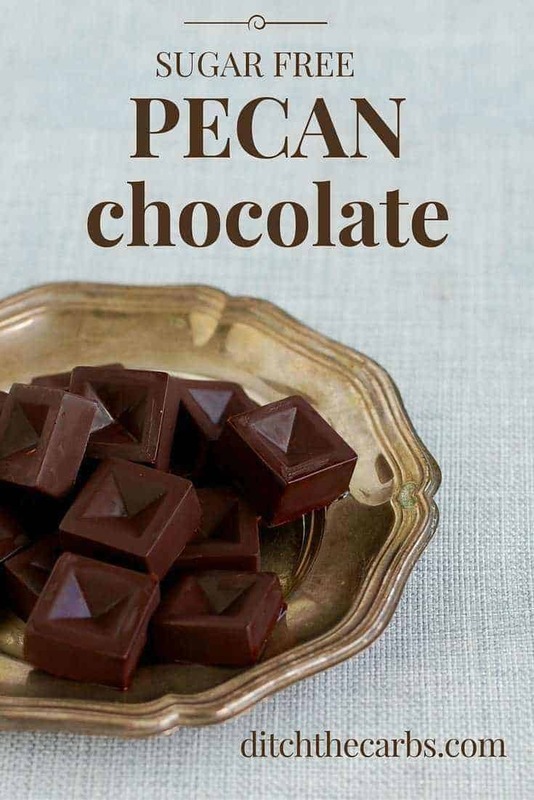 You want the minimum sweetener, so you can get rid of that sweet tooth..
Sugar-free pecan chocolate are quick and easy to make, and will help keep those high sugar cravings away. 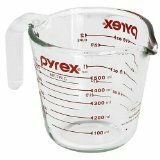 Mix all the ingredients together in a pyrex pouring jug (see below). The coconut oil should not be melted excessively. If it is too liquid, the pecan pieces will settle at the bottom of the moulds. If too firm, it cannot be poured from the mixing jug into the chocolate moulds. If it is summer and your coconut oil is too melted, you can always make the mixture, pop it back in the fridge to firm a little, then pour into the moulds. 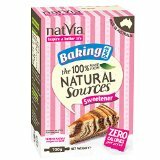 If you are having difficulty dissolving your sweetener, you can grind it before adding to the chocolate mixture or buy it powdered. Place the sugar free pecan chocolate into the fridge until set. i think I’m goin to make these…be right back! I just made these and they are delicious. I am curious if butter would work the same as the oil? Happiness is making chocolates with the kids for dad for Valentine’s Day. A quick and rewarding recipe, thanks so much. 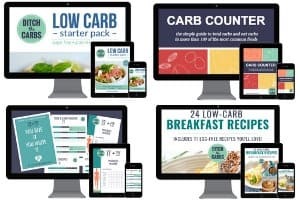 I am on a Ketogenic Diet, and training for a marathon. So I am going to make these, for a post run treat.